It's been at least 3 months since I've submitted a post, so what have I been up to that's all crafty and stuff? A lot of stuff, mostly painting. I know, it's not exciting like refinishing furniture, destroying and rebuilding stuff, but I've found my voice and thanks to my painting I've settled into being called a "Professional Artist" and "Stay at home mom". It all started when I submitted my art for consideration to be in the Monte Sano Art Festival. I was initially rejected and then the week before I got in. 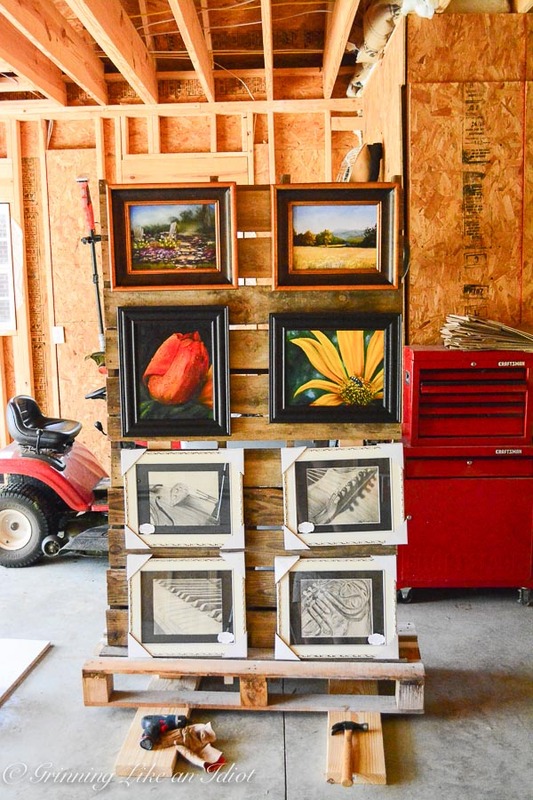 So, I was scrambling last minute to prepare: I went out and bought a tent for $30 (on sale), and then built a pallet wall to display my art. The "easy up" tent was not easy up, it required two other people. Thankfully, the art show had helpers on staff for people like me who didn't have help. 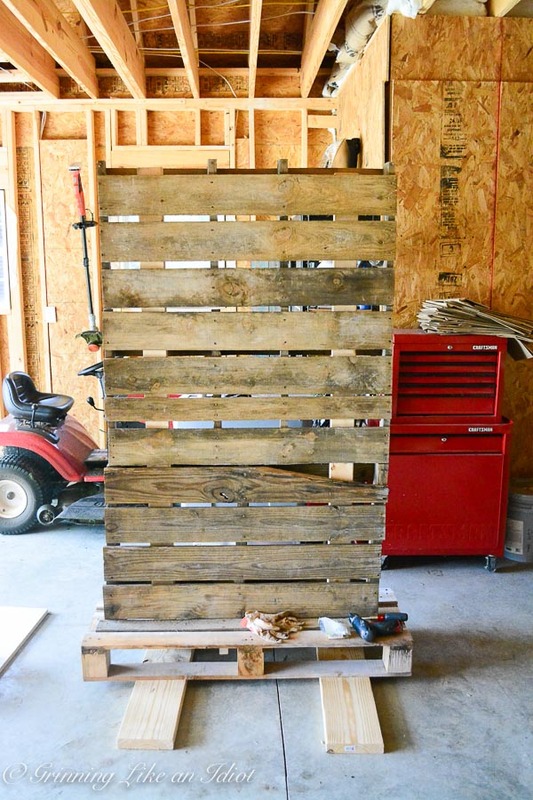 My pallet wall was admired for inventiveness/craftiness, however, it was amateur hour compared to the posh white tents of other artists. I sold a couple of pieces, met a lot of great people, received a pet portrait commission and found out more about the Huntsville Art League. And now my art is on display at the Huntsville Art League Gallery at Lowe Mill which is the largest building to America's largest independent center for the arts! All, in all, I'm ecstatic with the results! 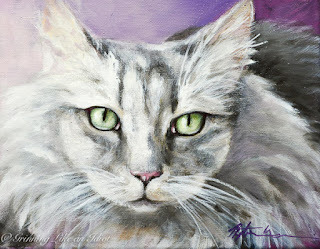 I'm now in the process of completing 4 other Pet Portraits and 1 Mother/Daughter Portrait. Check out my latest oil paintings here and if you or someone you know would like a portrait in oil, please email me and we can talk through next steps. Feel free to help me spread the word, art is a gift that will last the test of time.